A recent NASA/ESA Hubble Space Telescope image captures what appears to be one very bright and bizarre galaxy, but is actually the result of a pair of spiral galaxies that resemble our own Milky Way smashing together at breakneck speeds. 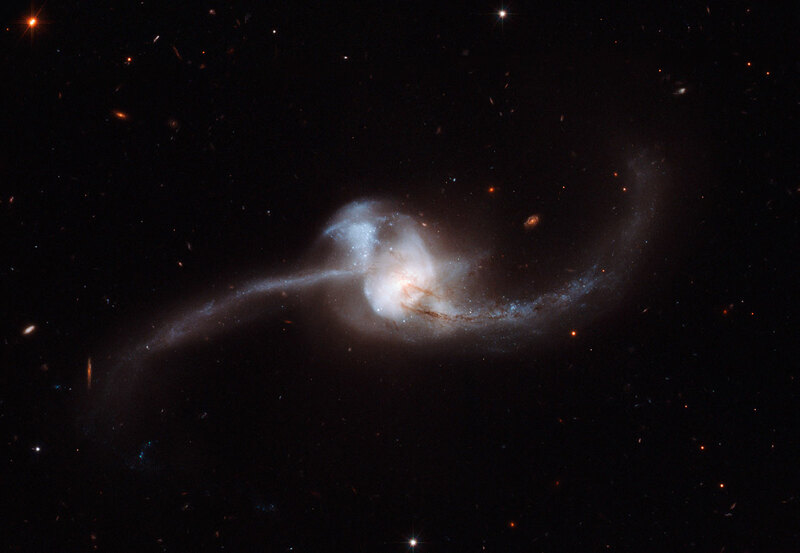 The product of this dramatic collision, called NGC 2623, or Arp 243, is about 250 million light-years away in the constellation of Cancer (the Crab). The GOALS project includes data from NASA/ESA's Hubble Space Telescope, NASA's Spitzer Space Telescope, NASA's Chandra X-ray Observatory and NASA's Galaxy Evolution Explorer (GALEX). The joint efforts of these powerful observing facilities have provided a clearer picture of our local Universe. 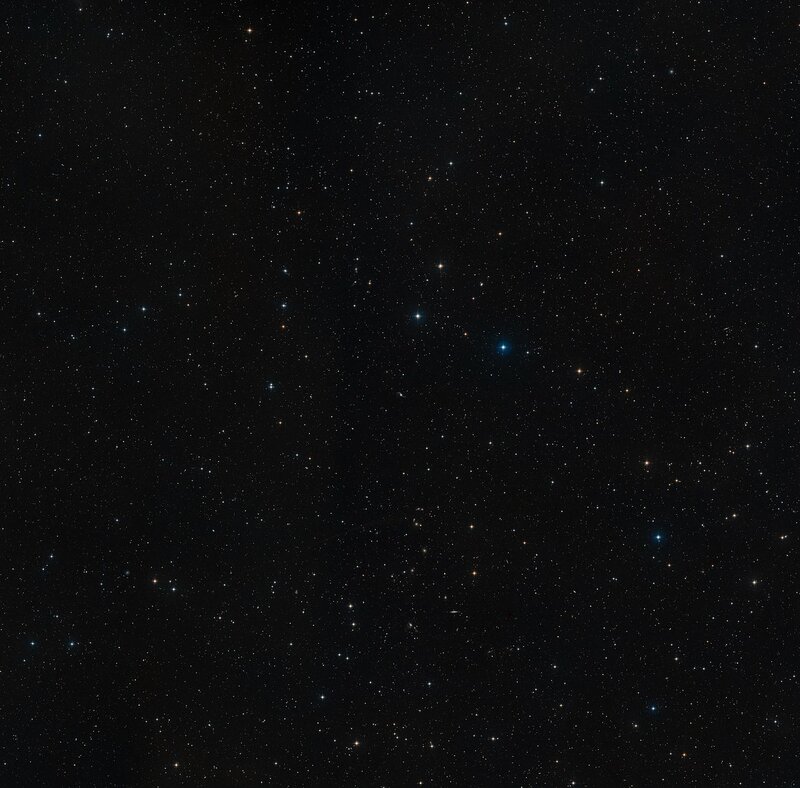 This data used for this colour composite were taken in 2007 by the Advanced Camera for Surveys (ACS) aboard Hubble. 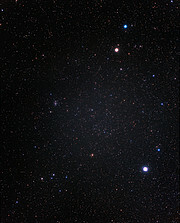 The observations were led by astronomer Aaron S. Evans. 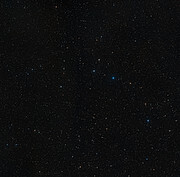 A team of over 30 astronomers, including Evans, recently published an important overview paper, detailing the first results of the GOALS project. 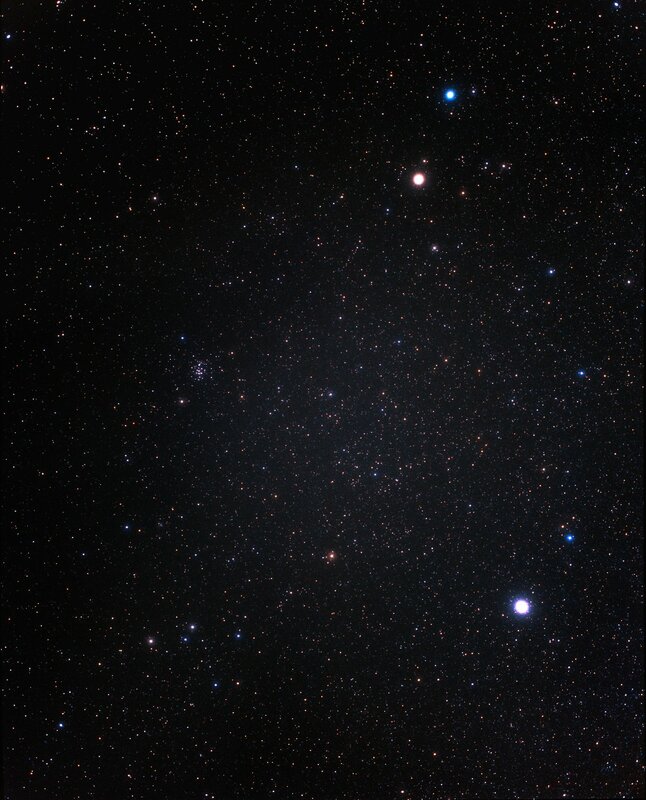 Observations from ESA's X-ray Multi-Mirror Mission (XMM-Newton) telescope contributed to the astronomers' understanding of NGC 2623.